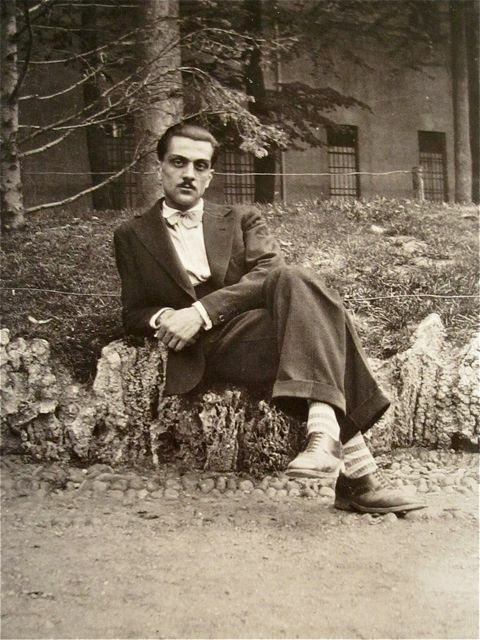 (ending with his death in 1973). Bourdin, Mollino...I'm betting Elmer Batters is next. I made a post on the same subject few months ago but never found pics as good as yours! where did you get those, is there a show somewhere? 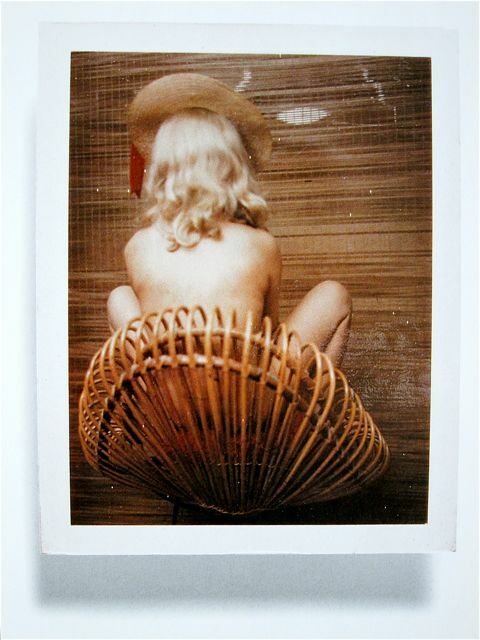 Carlo Mollino: Polaroids ... I actually found this Book in Brisbane Australia in a 'Budget Bookstore'on the Queen Street mall, I payed $8 for it. My only regret was I did not grab the other 5 copies they had. Obviously I had no idea how wonderful it was until I took a look through it that night. I woke up early and was waiting for the store to open ... I ran to the table and asked the girl about the red books on the table ? she replied "someone grabbed all of them late last night". I still had no idea at the time who the photographer was I just thought the Book was something special.